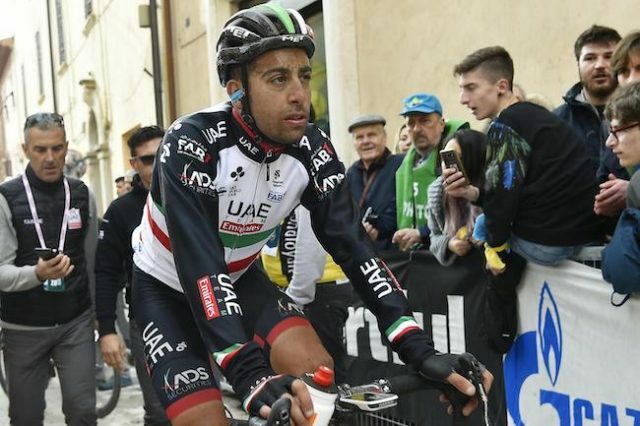 UAE Team Emirates announced that Fabio Aru will undergo angioplasty surgery to improve blood flow in the iliac artery to his left leg which means that he will miss the Giro d’Italia. 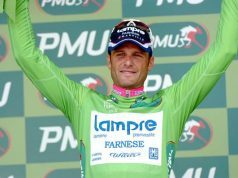 The Italian is set for surgery after medical examinations showed inadequate blood flow in his left leg. 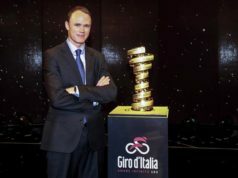 The date for the procedure will be determined soon, with an estimated return to racing in three to four months. “It is a feeling that I feel when I have to go all-out. 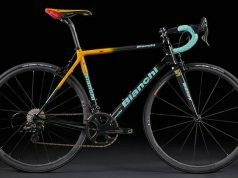 The symptom disappears at a medium pace; so much so that in training I get the basic numbers,” Aru explained. “From a certain point of view, I can only be relieved to have found the problem. On the other hand, I am angry about the bad luck that has befallen me. 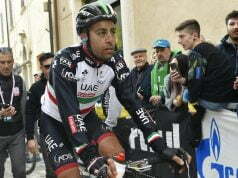 “It will force me to miss the Giro d’Italia again. I will work to try to put an end to this dark period as soon as possible. 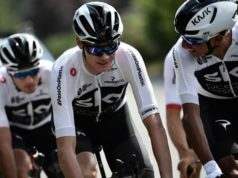 “I thank the team for their close attention shown and for working with me to find the solution to the problems that have plagued me,” Aru added. UAE Team Emirates doctor Jeroen Swart said Aru was having difficulty producing his projected power numbers in both training and competition. Tests discovered problems with the blood flow to his left leg, something doctors said would require surgery. 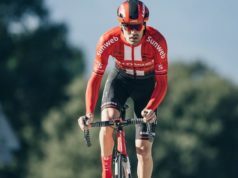 “This relatively rare condition is found in professional cyclists given the position adopted on their bikes and can develop progressively over a period of several years,” Swart said.